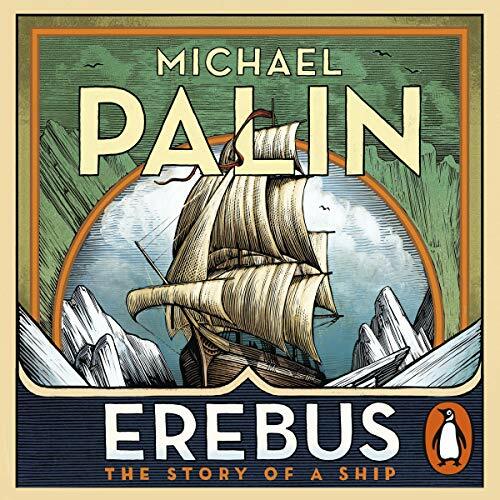 Random House presents the audiobook edition of Erebus, written and read by Michael Palin. Now Michael Palin - former Monty Python stalwart and much-loved television globetrotter - brings this extraordinary ship back to life, following it from its launch in 1826 to the epic voyages of discovery that led to glory in the Antarctic and to ultimate catastrophe in the Arctic. He explores the intertwined careers of the men who shared its journeys: the dashing James Clark Ross who charted much of the 'Great Southern Barrier' and oversaw some of the earliest scientific experiments to be conducted there; and the troubled John Franklin, who at the age of 60 and after a chequered career, commanded the ship on its final, disastrous expedition. And he vividly recounts the experiences of the men who first stepped ashore on Antarctica's Victoria Land, and those who, just a few years later, froze to death one by one in the Arctic wastes as rescue missions desperately tried to reach them. This is a wonderfully evocative and epic account, written by a master explorer and storyteller. An enjoyable and easy listen from the always reliable Michael Palin. To be honest, Palin was the sole reason I downloaded this, knowing nothing about the story of Erebus. However it turned out to be a fascinating tale in its own right - the biography of HMS Erebus, part of a doomed expedition to Northern Canada, searching for the Northwest Passage, in the early 1840s. Palin does an excellent job in laying out the story, examining life aboard ship, and the lives of those involved. Absolutely brilliant!!! 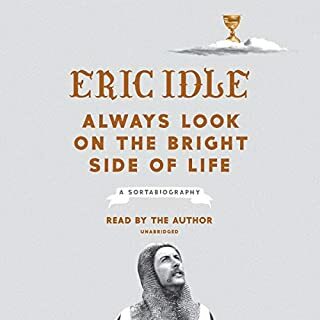 A beautifully written and narrated book. A real ripping yarn!! My home town, Stranraer, gets a wee mention as well. 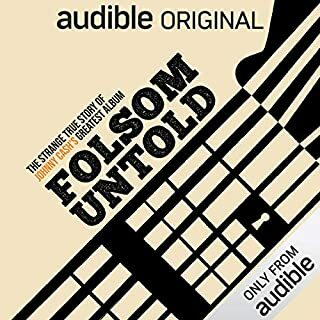 This is the best audio book I've heard. P.S. I loved the sea gulls at the start of the chapters. Everyone should listen to this book. Bill Bryson, no mean teller of a travelling tale, was bowled over by this book and exclaimed “Beyond terrific. I didn’t want it to end”. Listening to the author reading his own words added a whole new dimension for me. The downside of course is that illustrations in the printed version are not available to the listener. 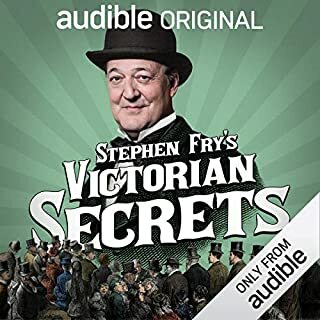 Perhaps that’s something Audible could work on, a way of digitising illustrations that could be downloaded for a fee to use in conjunction with listening to the relevant book. The sheer bravery of the participants and their discipline and skill in the events recounted is mind boggling but in a way so is the mindset of the British establishment that they had the answer to every problem. By treating the knowledge of Arctic survival perfected over millennia by the Inuit people with the greatest distain and ignoring their memories of meetings with survivors of the expedition, la great opportunity to save at least some of them was lost. My opinion of Charles Dickens has gone down a few notches after hearing what he had to say about the Inuit people. The arrogance that “we know best”reared its head again in 1911 when Amundsen was first to the pole using clothing and transport based on Inuit experience. Scott didn’t listen and paid the ultimate price, although unlike Franklin he didn’t take every member of the expedition down with him. Ironic that Amundsen was also the first man to navigate the North West Passage. I'm a huge Palin fan and his latest offering didn't disappoint. I'm ashamed to say that I'd never heard of HMS Erebus before but the way MP intertwines the historical narrative with his own experiences of the countries and destinations is very interesting. I feel with this book we had the best of both worlds: a smattering of Palin's travel log but the lion's share of the book taken up with the huge successes and ultimate demise of Erebus. The historical research and the bringing back to life of men 150 years dead was beautifully done. I now feel compelled to visit The Arctic and experience the beauty and desolation for myself. 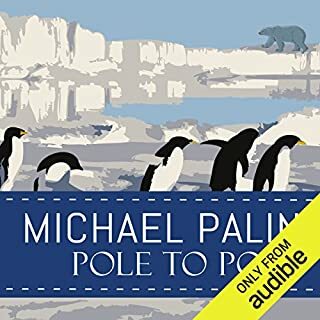 An incredible story, richly researched and brought to life with the narration of Michael Palin, delivered with the texture and warmth required to thaw such a tale from the frozen seascape. Michael Palin is a natural story teller with an ability to make you feel you're right there at such an amazing time in our history of discovery. I found this book really interesting. Michael Palin’s narration was excellent. I would definitely recommend. A gripping and fascinating story of the 'Erebus' and her sister ship Terror - being of a certain age my school days were filled with stories of Scott, Shackleton & Hilary but this is a story I had never heard. 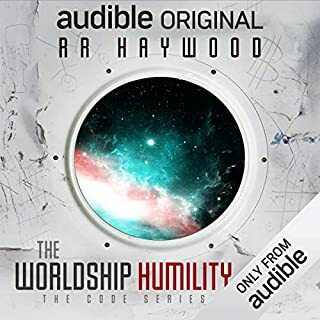 A desperate struggle to discover the North West Passage and the terrible conditions endured by the crew of both ships. A truly heroic story brilliantly told by Michael Palin who obviously has a passion for the subject. Brilliant. Often parts were so amazing I had to stop to confirm it was all true. Brilliantly written and incredibly well researched. Michael Palin, take a bow. If you are interested in Arctic, especially Franklin's ill fated quest to find the northwest passage and the great Antarctic sea voyages of James Ross this is the book for you. Using HMS Erebus as the central piece for both Mariners were at stages it's Captain, Palin narrates a gripping series of adventures and misadventures of those who sailed in this famous British Ship. The book ends (spoiler alert) with the discovery of Erebus as a sea wreck well over 160 years since her disappearance and tragic loss of life. 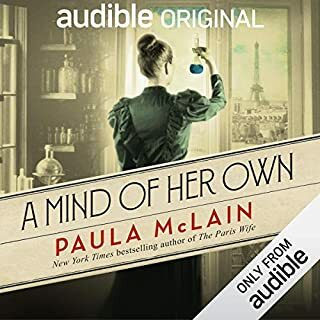 Palin's narration is completely engaging and draws you into and along. A superb history related with chutzpah.